The Planning Commission reviews zoning, subdivision and land development applications and related issues. 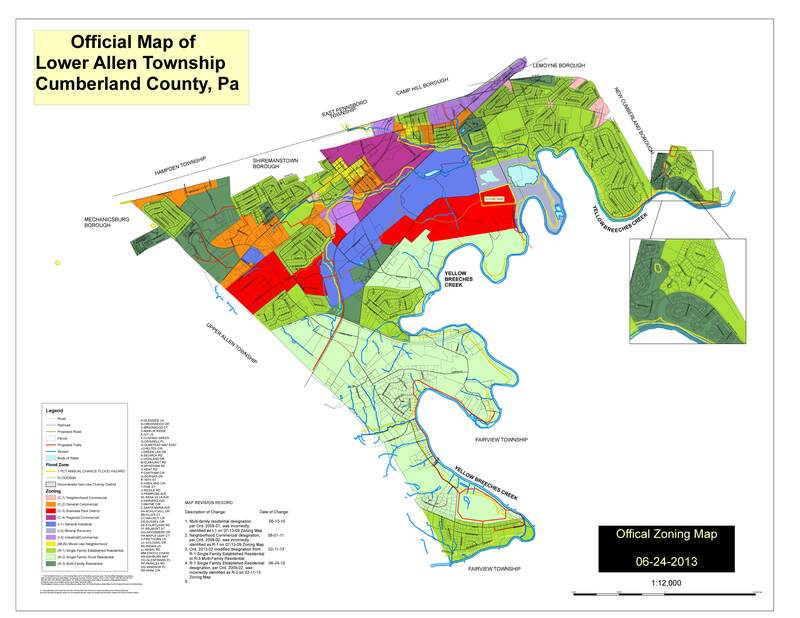 The Commission acts as an advisory body to the Board of Commissioners and strives to create a pleasant and safe environment in Lower Allen Township. The Planning Commission consists of seven members. Meetings take place on the third Tuesday of each month at 7:00 pm. 2019 Planning Commission Meetings- All meetings start at 7:00 p.m. unless otherwise posted.